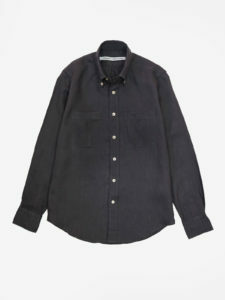 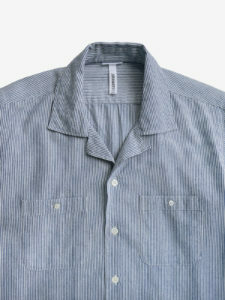 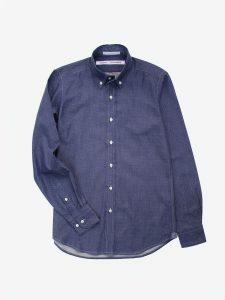 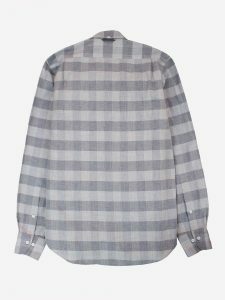 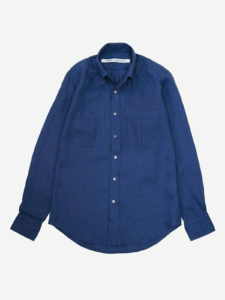 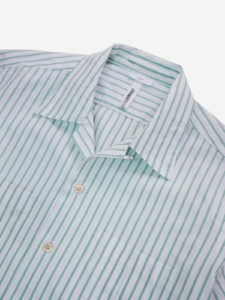 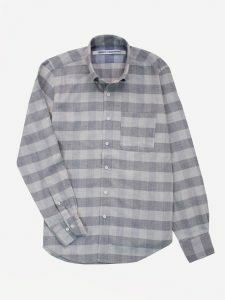 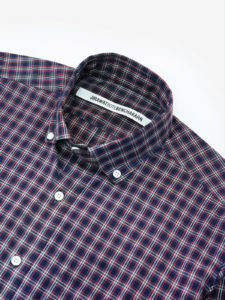 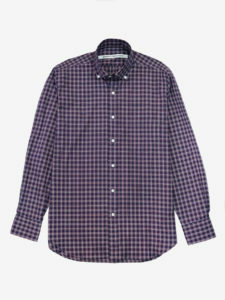 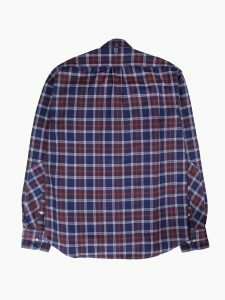 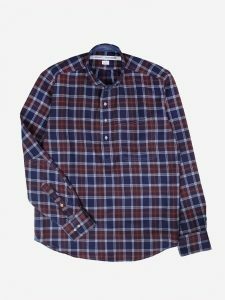 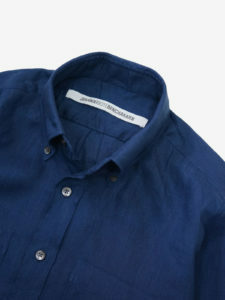 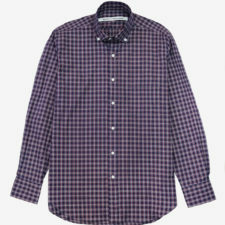 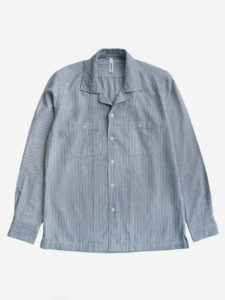 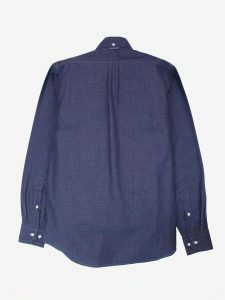 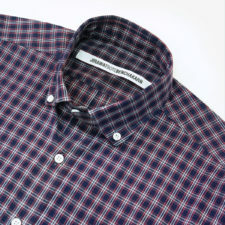 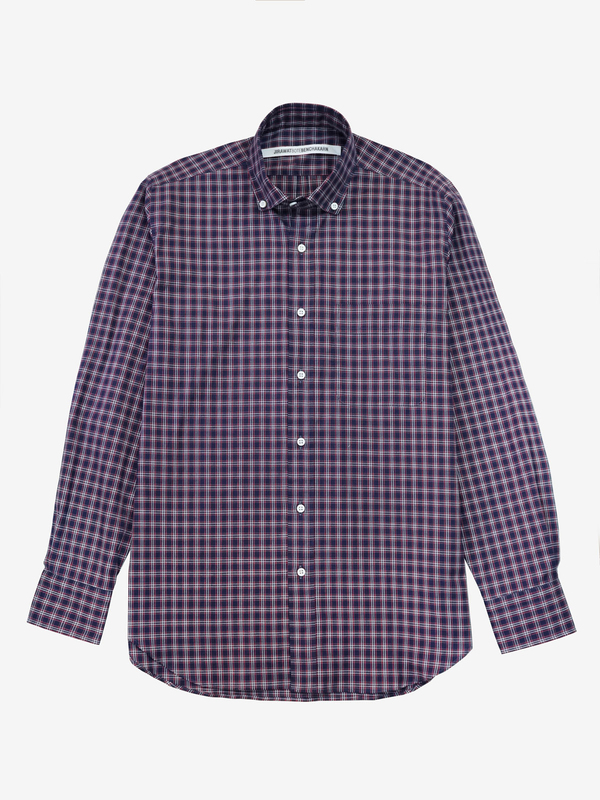 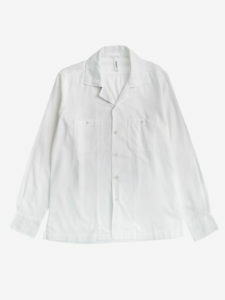 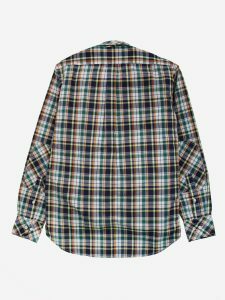 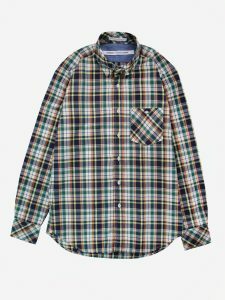 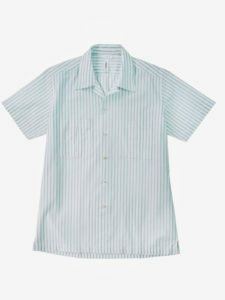 This check shirt is made from Japanese cotton. 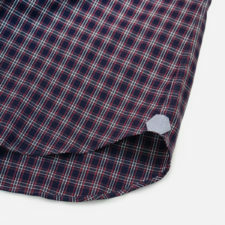 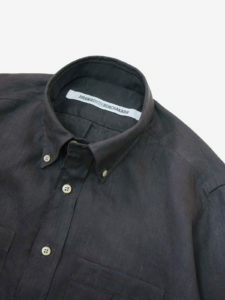 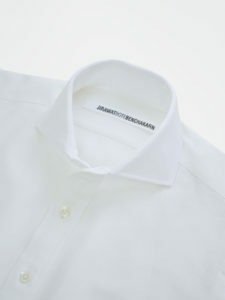 This special designed button-down collar is our original design. 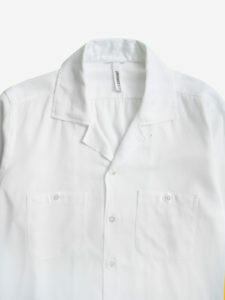 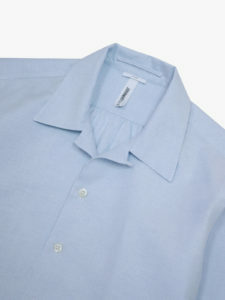 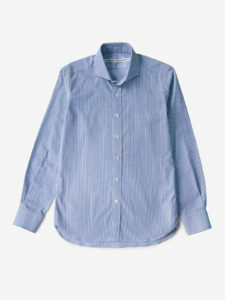 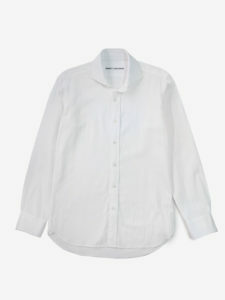 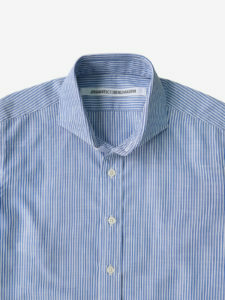 A slim-fit with high armhole, button-down collar. 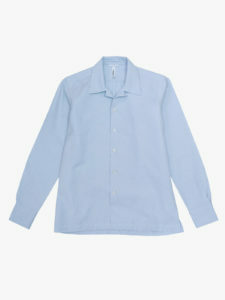 Long-sleeved with button cuffs and curved hemline. 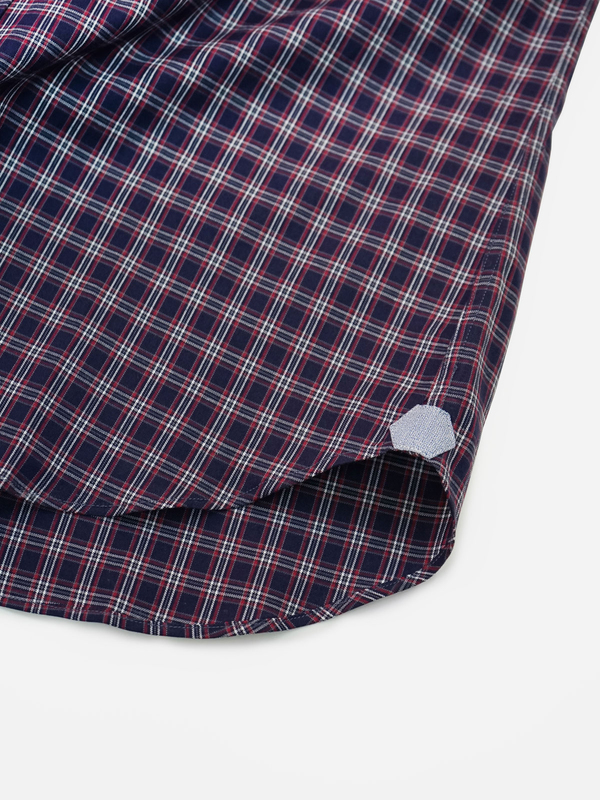 Fits slightly more narrow at the waist comparing to our other casual shirts.